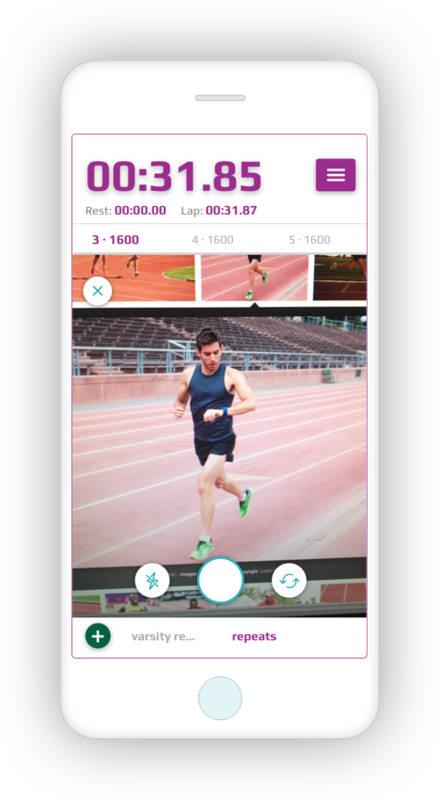 Learn how the Trackster Stopwatch can help at every workout, time trial and race! Use the volume buttons to record times! 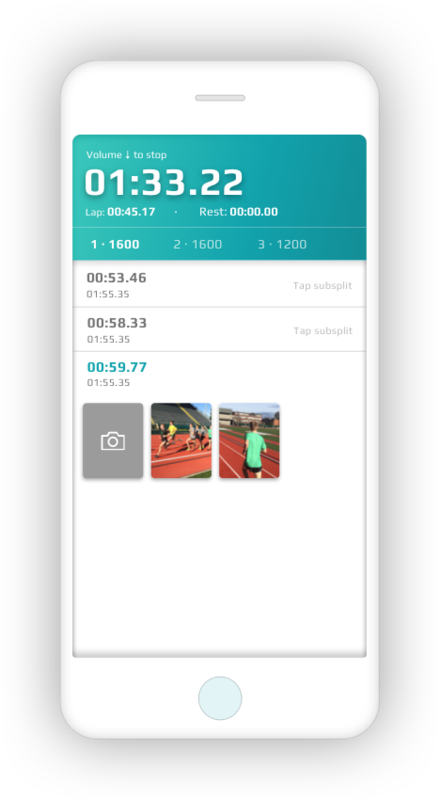 Create training posts and keep track of your time and distance. Also include, stopwatch results, routes, images, shoes & more! 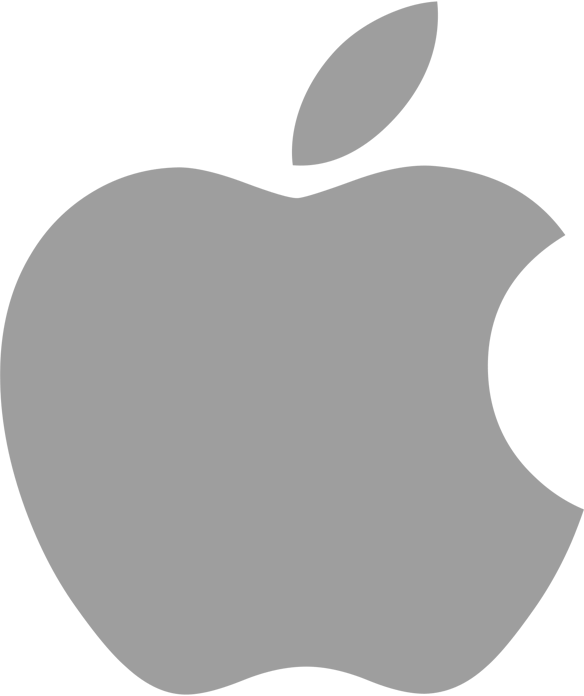 The stopwatch will automatically save your location and weather while timing. The stopwatch also has settings to customize the main timers, enter goal/rest times, & more. Athletes love to see pictures from their running afterwards on their log. Whoever is using the stopwatch can easily toggle the camera. 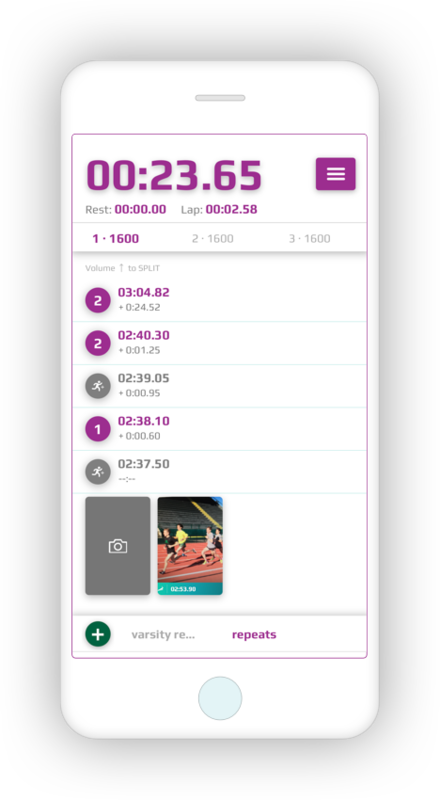 Thanks for checking out the Trackster stopwatch features! We promise it'll change the way you time runners!